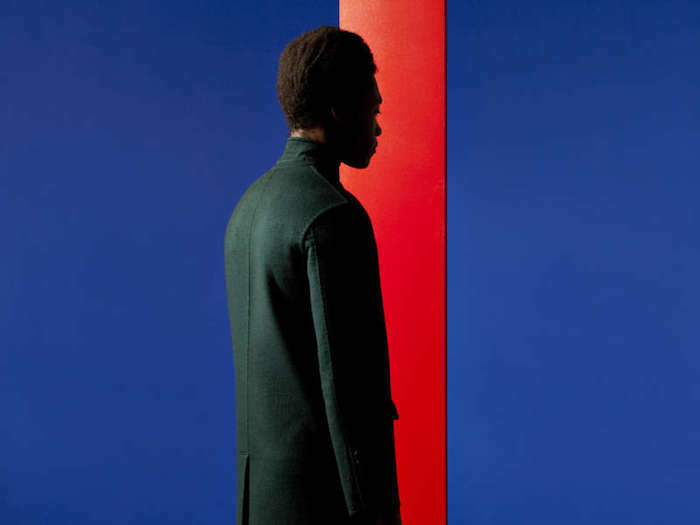 Mercury Prize winner Benjamin Clementine will play at the Olympia Theatre, Dublin on 30 May. The artist’s debut album, At Least For Now, has won the Mercury Music Prize 2015 ‘Album of the Year’. The judging panel described Clementine as ‘a remarkable new pianist and singer – dramatic, intimate and pulsatingly original’.